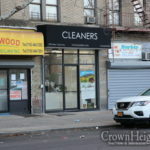 The Crown Heights area topped the list for having the most ride share pick ups and drop offs in 2018. The information was released via tweet from the NYC Taxi and Limo Commission. 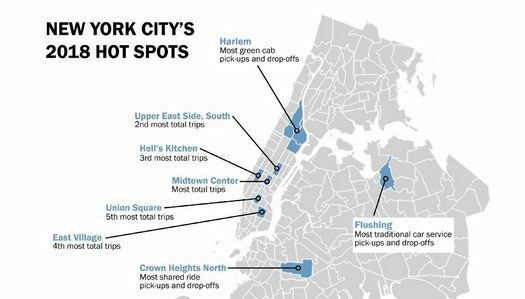 The NYC Taxi and Limo Commission released a tweet of New York City taxi hotspots in 2018. Included in the tweet were highlights such as the location of the most total trips, location with the most green cab use, and the location with the most traditional taxi use. Crown Heights, the only location in Brooklyn mentioned, topped the numbers for ride share pick ups as well as drop offs. Use Ride Sharing? 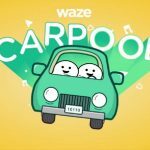 Now you can Waze Carpool!